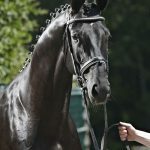 Don Dancier is by the most popular son of De Niro in Hanover, Dancier, who was a Hanoverian Licensing Champion and a performance test winner. 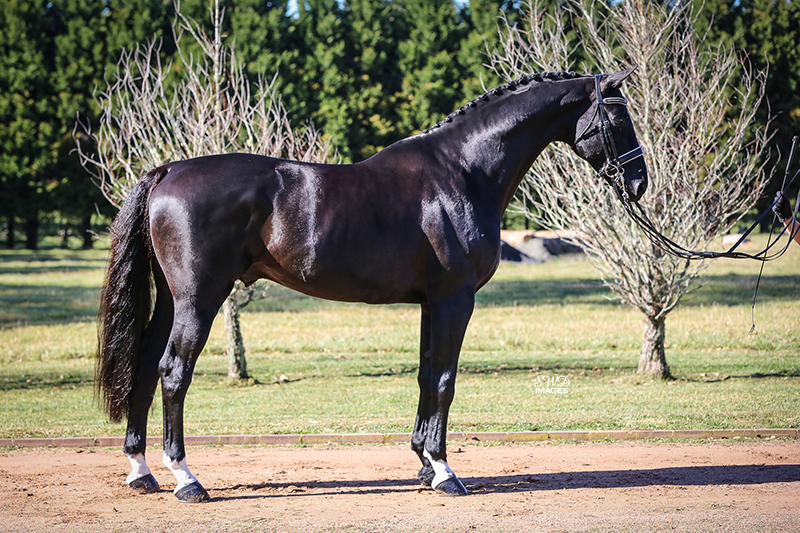 Dancier has produced 42 State Premium Mare/ Candidates, 11 licensed sons, and has had 14 offspring in the Hanoverian Elite Auctions. 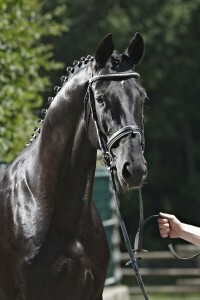 Don Dancier is out of a mare by Hohenstein who stood with De Niro at the famous Klosterhof Medingen. Hohenstein was famous for producing horses of great type, and he, and his stallion sons, were regularly in the top ten type producers on the Hanoverian breeding rankings. 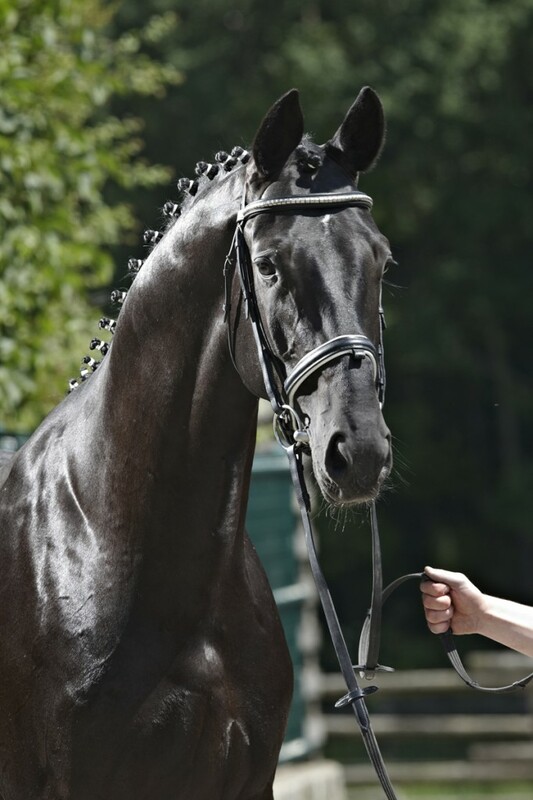 Don Dancier is a black homozygous stallion who was awarded premium at the Hanoverian Licensing in Verden in 2009. He then went on to successfully complete his performance test in 2010. 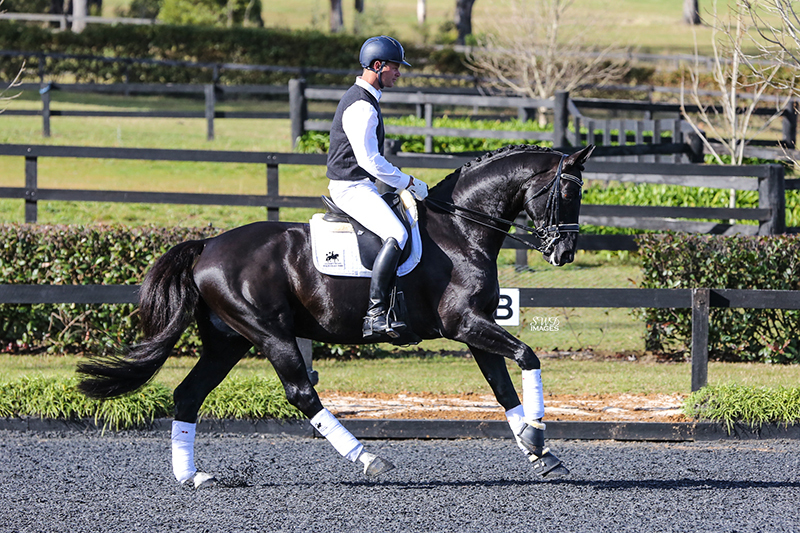 Don Dancier stood at stud in Germany at Gestut Sprehe before coming to Australia in 2011. 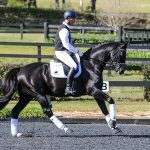 Since arriving, Don Dancier has quickly climbed through the grades and is now consistently scoring over 70% at Advanced level dressage, a testament to his ride-ability and train-ability. 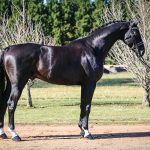 Don Dancier is a dominant producer of uniformly tall, dark coated and expressive moving foals.